1 Day Sample Sale July 16, 2016! 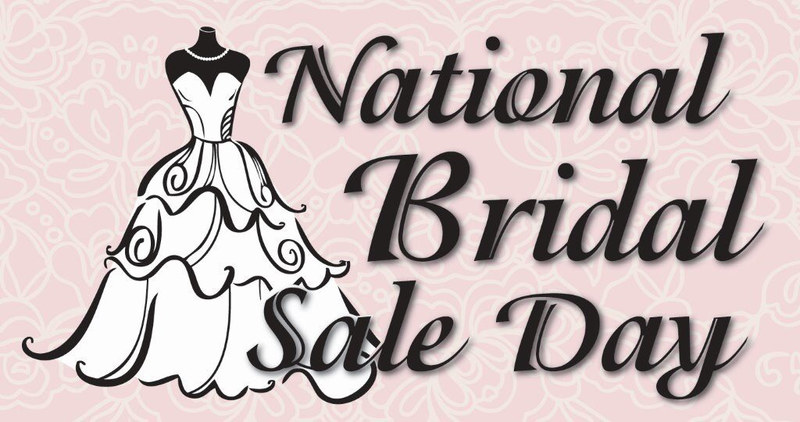 Join us for the first ever National Bridal Sale on July 16, 2016. 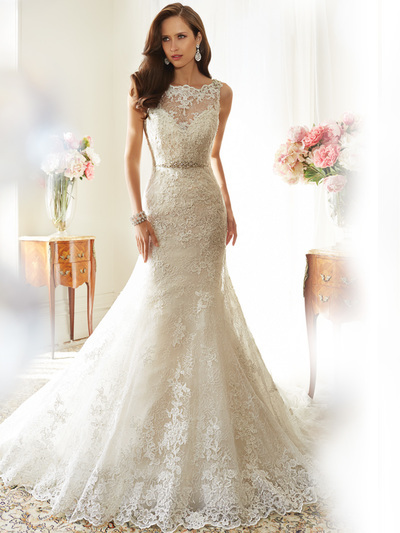 This event will feature sample gowns, originally priced $890-$5000, marked down to $199-$2499. With many great gowns and fabulous savings, this is one event that you do not want to miss. The designers included in this event are: Sophia Tolli, Stella York, Essense of Australia, Lillian West, Mary's Bridal and more. The fine print: Please note that all sample sale gowns are final sale, and are available on a first-come, first-served basis. This event is one day only and in store only. Gowns will not be held so be prepared to make a decision. To receive information about upcoming events (including sample sale events), please join our mailing list. We look forward to having you join us for our one day Sample Sale on July 16, 2016 at Christina's Bridal!